Online Casino.Mobile Casino. Smartphone With Poker Table On Screen. Lizenzfreie Fotos, Bilder Und Stock Fotografie. Image 103275797. Standard-Bild - Online casino.Mobile casino. Smartphone with poker table on screen. Online casino.Mobile casino. 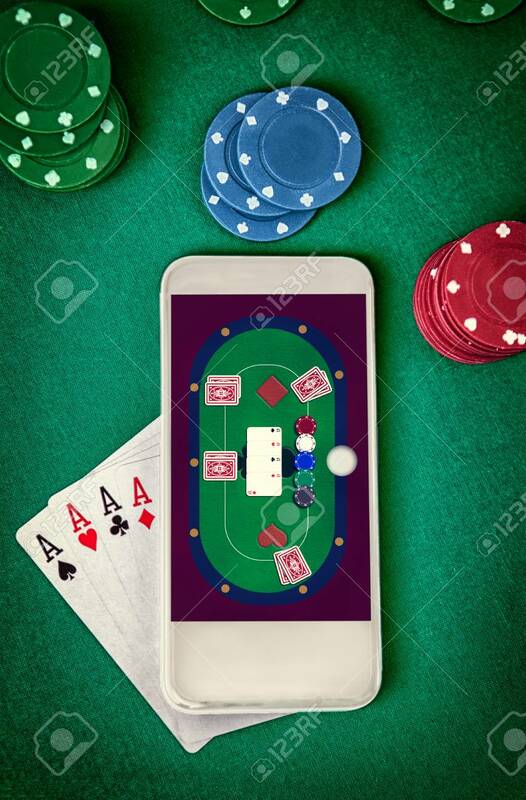 Smartphone with poker table on screen.